I ate little Timmy. I am your child now. 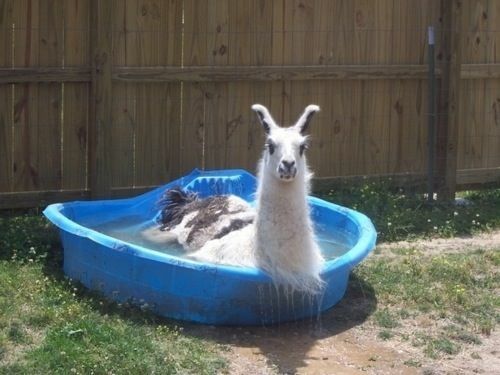 I was going to enjoy this kiddy pool on a hot summer's day but first, llama take a selfie.